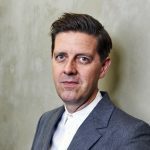 Richard Holloway will step down from his duties as interim CEO of FremantleMedia UK but remains atop of prodco Thames, with Channel 4 entertainment chief Liam Humphreys (pictured) taking over the unscripted side of the business. Along with his role as managing director of entertainment label Thames, Holloway (below left) has been leading FMUK’s unscripted business since 2015 when former CEO Sara Geater exited and later became All3Media’s COO. 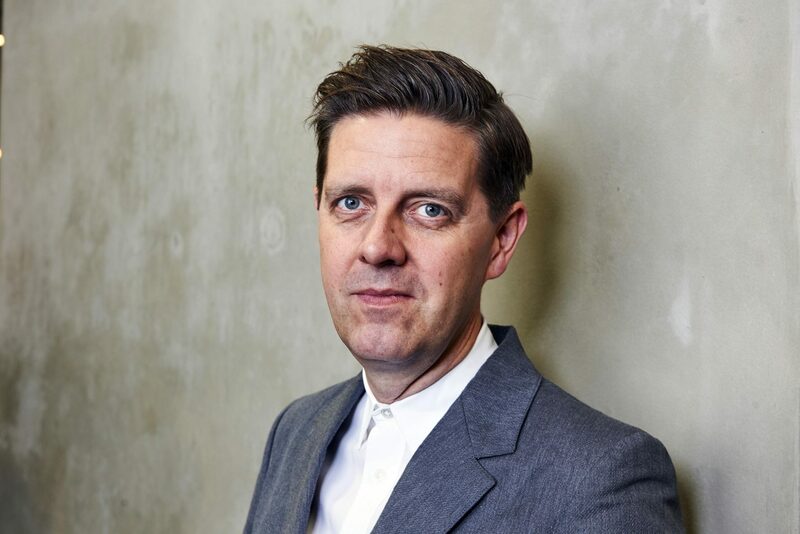 He will drop the FMUK duties later this year, however, when Channel 4 head of popular factual television Humphreys joins as FMUK’s CEO, unscripted. This means he’ll solely focus on his post as managing director of Thames. This new structure will see FMUK’s unscripted prodcos Thames, Boundless and Talkback continuing to operate separately, but combining forces when necessary and working together “more holistically”. “Unscripted has played a pivotal role in FremantleMedia’s success to date and will be critical to our future growth in the UK and globally,” said FremantleMedia CEO Cecile Frot-Coutaz. FMUK’s drama and comedy business will continue to operate separately, with Euston Films managing director Kate Harwood and Retort MD Jon Rolph both reporting directly to Frot-Coutaz, to whom Humphreys will also report. FMUK chairman David Liddiment will represent the division on the FremantleMedia operating board, effectively allowing Humphreys, Harwood and Rolph to focus solely on programming. 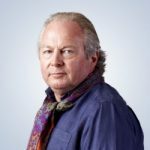 Humphreys oversees both factual and factual entertainment for Channel 4 after being named head of entertainment in a restructure last year. Titles under his control include The Island with Bear Grylls, Gogglebox, The Undateables and Naked Attraction, and he has been working up Channel 4’s version of The Great British Bake Off since it was snagged from the BBC. He previously worked at Channel 5 and RDF Media, which is now part of Banijay Group. Frot-Coutaz said his “natural instinct for programmes has seen him consistently deliver some of the UK’s most influential and successful factual entertainment hits of the last few years”. “I’d like to thank Richard Holloway for doing a fantastic job as interim CEO over the last two and a half years, while concurrently managing Thames,” she added.